Amalias 36 is one of the most beautiful and historical buildings of Athens. 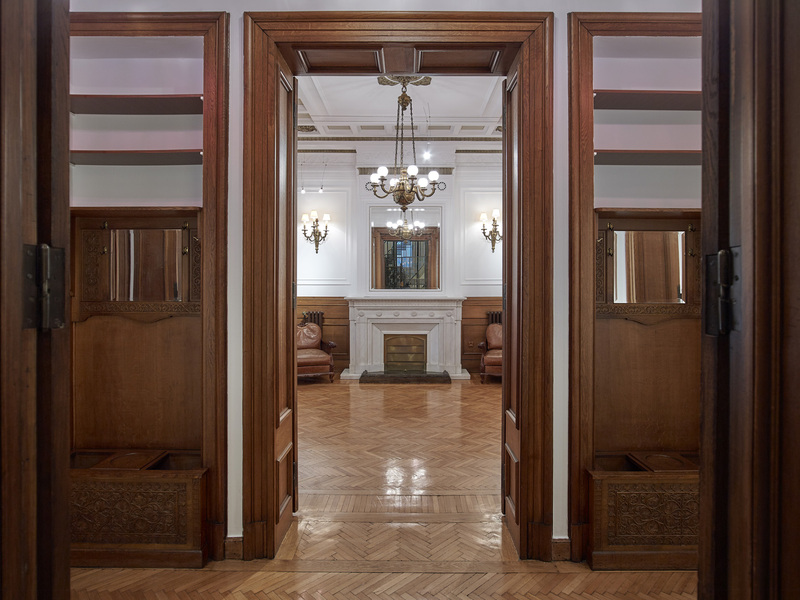 Inside this wonderful space, there are three halls-floors renovated with special attention and preservation of the building’s unique identity. These floors are available either individually or in combination and host social and corporate events. You have the idea, choose the space that fits best and along with the right partners you can make your idea a reality. We always try to create the best conditions and maintain organizing high, so that success is a given. 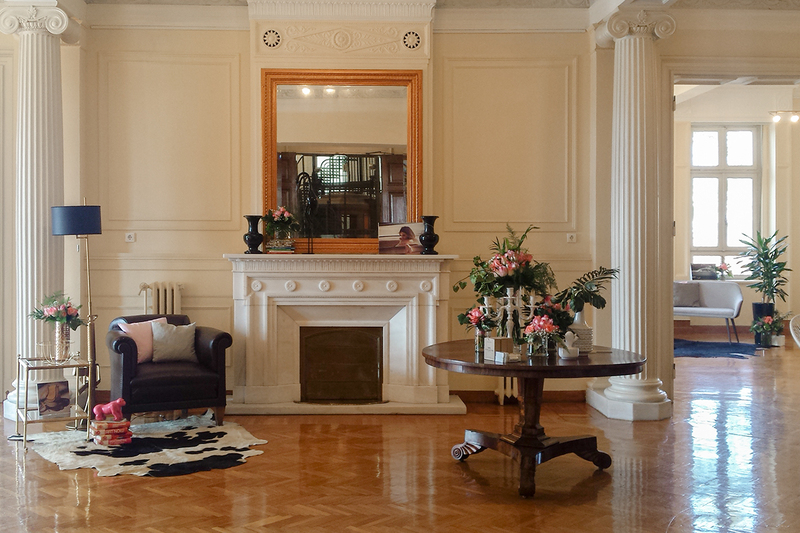 The events spaces at Amalias 36 are in the heart of Athens, on one of its most beautiful and central Avenues, close to Constitution Square and the Parliament Building and a stone’s throw from the Temple of Zeus just opposite the entrance of the Zappeion Park. The spaces themselves provide a unique atmosphere and the warmth of a former aristocratic Athens residence. 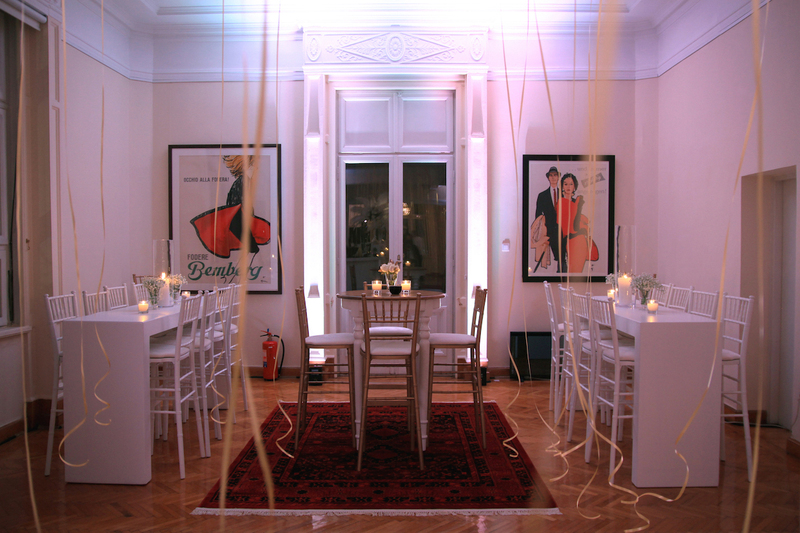 The rooms are high ceilinged, spacious and have stunning decorations. 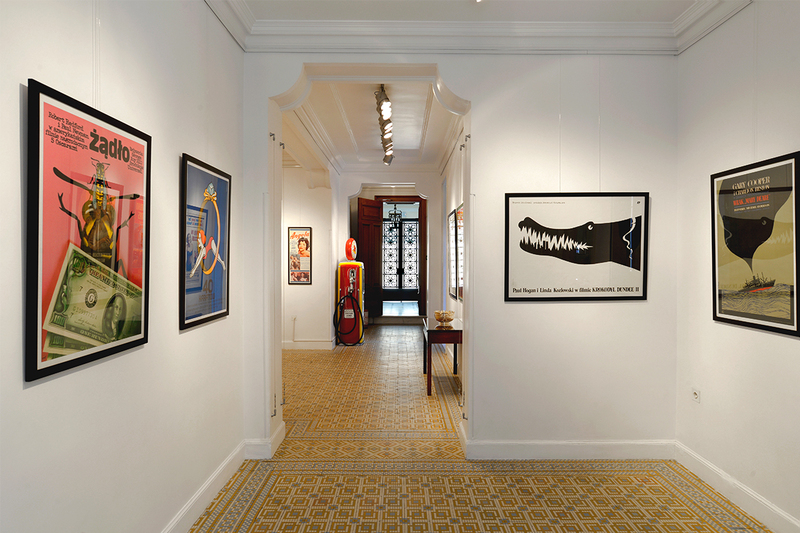 The fabric of the building is complemented with original furniture from the house itself and original vintage posters from the vast collection of the Image Gallery which is held there. 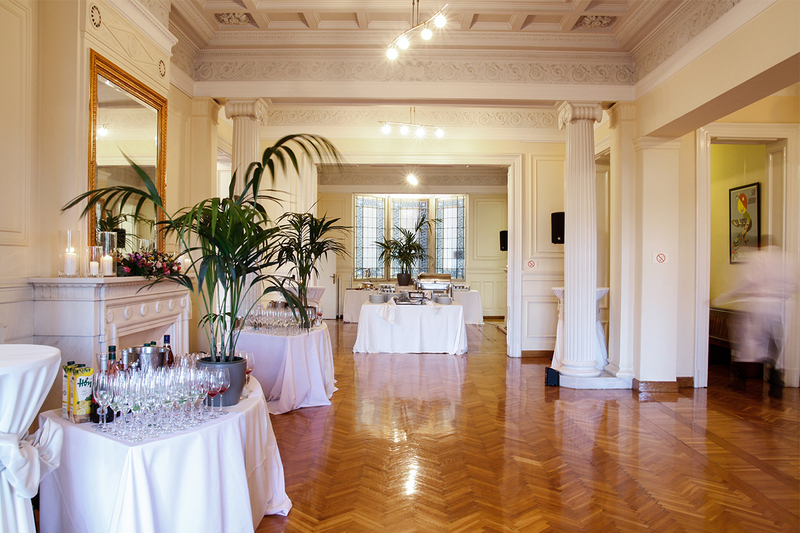 These combine to guarantee that any event at Amalias 36 will be imbued with a special and distinctive atmosphere. There are three distinct areas comprising the Ground First and Second floors which can be rented for events of all types. 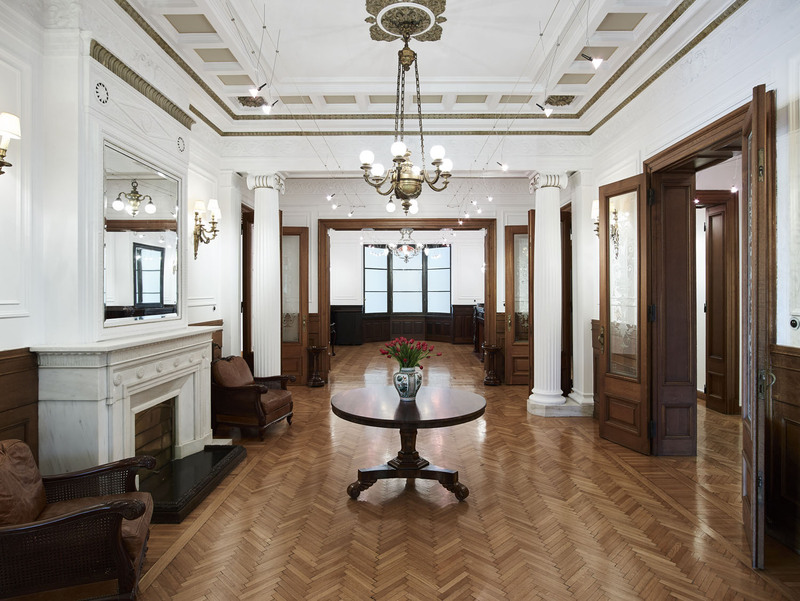 The atmosphere is of a blend of the neo-classical elements of the building and the simplicity of the modern layout and equipment. As soon as one enters the First floor of Amalias 36 one comes face to face with all of the splendour of the building. The Second floor of Amalias 36 can accommodate the most demanding of requests! Organizing an event is usually characterized by endless creativity and imaginative ideas. For the success of each event and the proper completion of these ideas, careful choices are required in all areas. Venue selection is one of the most important factors contributing to the success of an event. 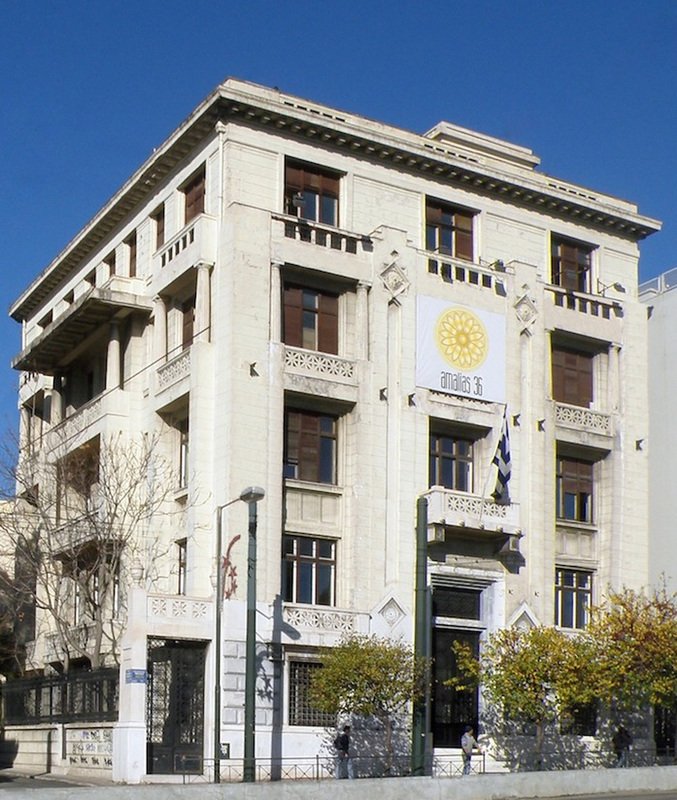 Located at No 36 Amalias Avenue in the centre of Athens Amalias 36 is widely known as the Lykiardopulo Building. It was built by the head of the family, Nicholas D Lykiardopulo, between 1926 and 1932 and designed by Konstantinos Kyriakidis, an architect from Constantinople. The building’s modernist design combines features of the French Ecole des Beaux-Arts and Art Deco styles. At the time of the construction of the building there was considerable opposition to its size and height. It was referred to as a skyscraper which obscured the eastern vista of the Acropolis. During the German Occupation of Greece in the 1940s the family provided a much needed soup kitchen to help those that were unable to feed themselves while at the same time managing to conceal a number of wanted persons from the Gestapo. In 2008 the Lykiardopulo family began the task of restoring the building, led by Nicholas F Lykiardopulo who shares the same name as his great-grandfather who built Amalias 36. A great effort was made to preserve the remaining original internal features and decorations of the building. 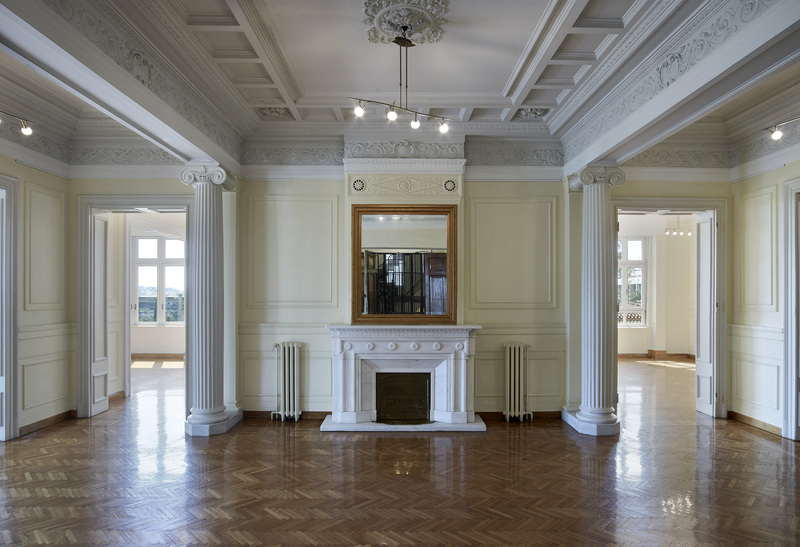 It is therefore one of the few buildings left in Athens in which one can see the beauty of the design of the inter-war period, high ceilings, original plasterwork, fireplaces and other decorations. A substantial part of the renovation of Amalias 36 is now complete and, since 2009 the building has hosted a large number of events. The spaces are available for all manner of occasions including exhibitions, official occasions and parties. 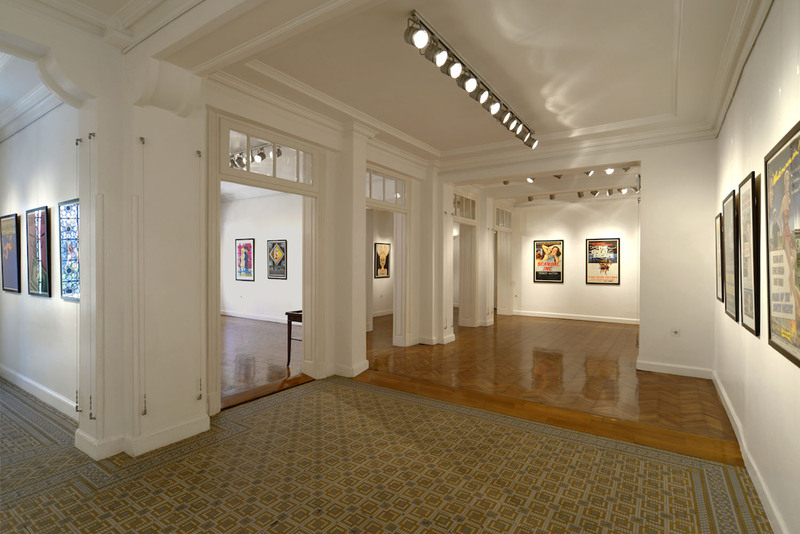 The Image Gallery, which is based in the building, organises its own art and photography exhibitions, in between the other events. 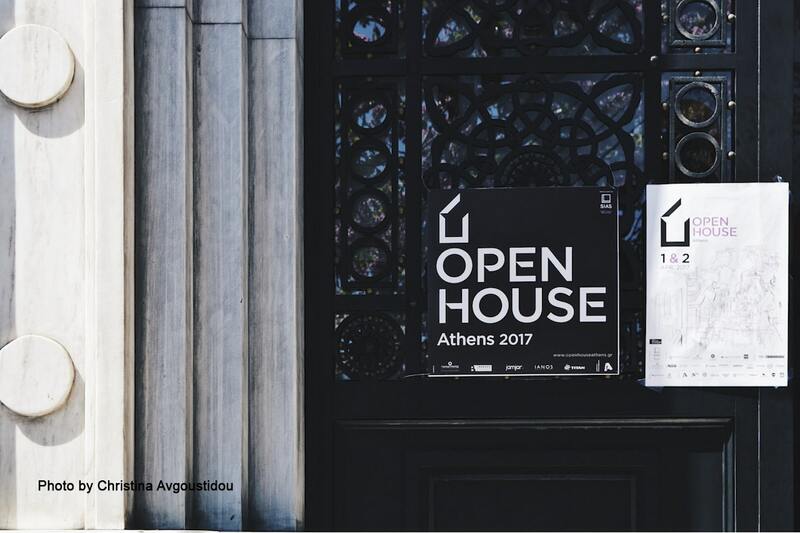 Το OPEN HOUSE ανανεώνει το ραντεβού του με την πόλη της Αθήνας για 6η συνεχή χρονιά, στις 6 & 7 Απριλίου 2019. Το κτίριο Amalias 36 θα ανοίξει και φέτος τις πόρτες του για τους επισκέπτες.